Blue, tall, friendly, scrumptious, gentle, sour… adjectives are a fundamental part of any language, and a true sign of fluency. Unfortunately, students seldom master their changing pronunciation and often don’t know enough adjectives to be able to describe what they want eloquently. 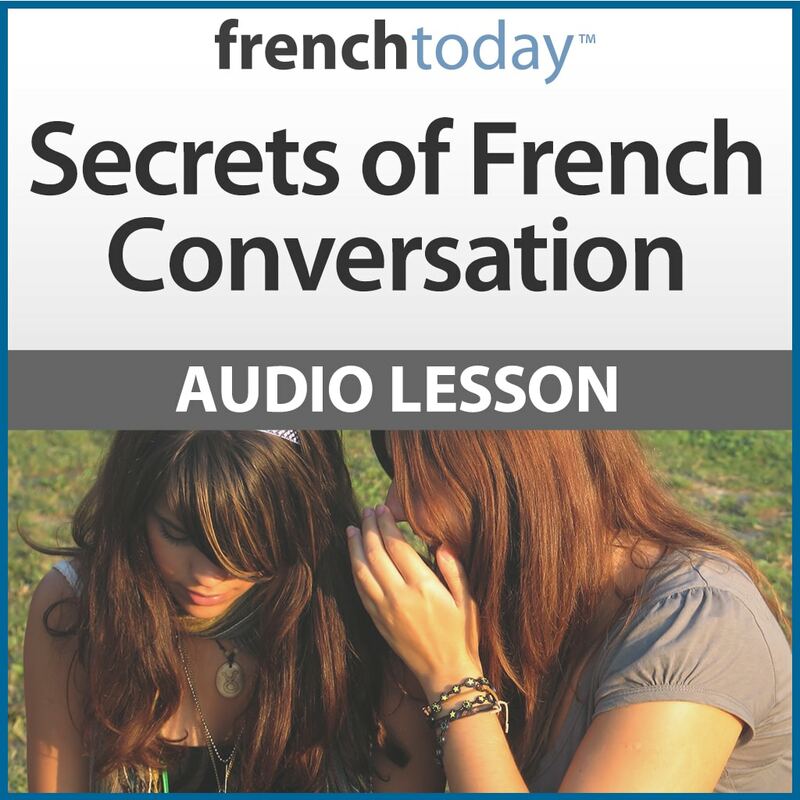 The aim of this lesson is to teach French adjectives from A to Z, from the fundamentals to the more complex forms, with a strong focus on pronunciation. 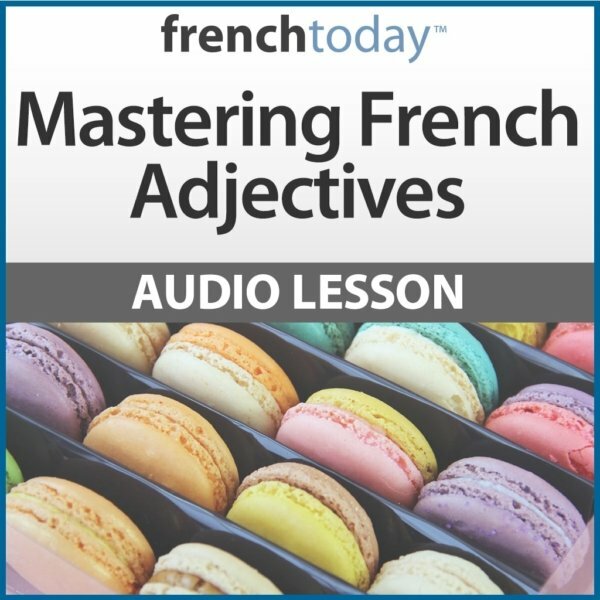 I’ll teach you everything there is to know about adjectives, from their fundamental structure to their more advanced forms, in a clear, structured, easy-to-follow French audio lesson. Everything is different about the French adjective: its position in a sentence, the fact that it agrees with nouns, and mostly its pronunciation. You cannot learn it all at once: it needs to be clearly explained, and then you need to train step by step to acquire reflexes, with audio guiding you all the way. 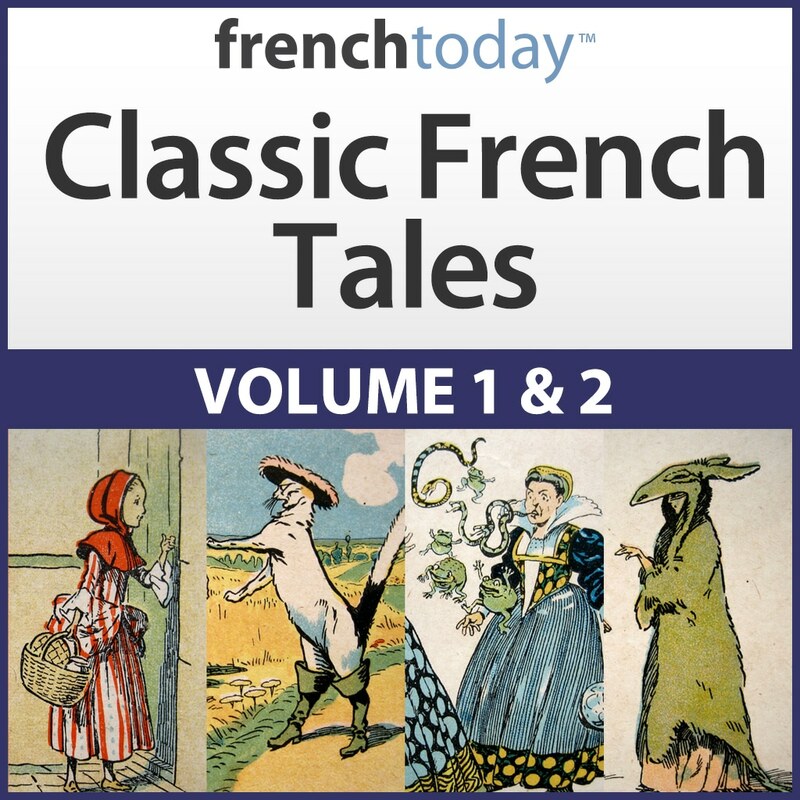 There are many more irregular adjectives than “vieux” and “grand”: some adjectives switch meanings depending on their position, others are invariable (orange, bleu foncé)… the only way to know which is which is to get a clear explanation, and then to practice. Each point of this lesson is illustrated with exercises allowing you to practice both in writing and out-loud. “Il est” or “c’est” ?? This essential construction (totally ignored by traditional methods) is complex, but needs to be understood from the beginning if you don’t want to make a bad mistake each time you are describing something or someone. So helpful! I am not all the way through adjectives as the subject matter in general is very overwhelming. I have a grammar book but having the audio recording with real sentences I would use in real life is a life saver! again one successful course from French today. Hope they would make more enlightening french courses like they do. They have an effective method. Although I’ve been learning the French language (on and off) for about 30 years and thought there could be little more to say about the use of adjectives in French, I’ve been very pleasantly surprised by the solid grounding given and particularly the nuanced usage given “en passant”. There is much here to clarify the ‘how’, ‘when’ and ‘where’ to use adjectives correctly. Thank you for your excellent teaching method and for giving such wide-ranging cultural context into which the language fits. I shall definitely be back for more of theses courses. I have been unsuccessfully trying to learn to speak French for many years. Now that I’ve discovered the courses from Frenchtoday.com, I feel that I may finally succeed. Everything from the wonderful stories to the excellent grammar courses have been thoughtfully created with MY success in mind. Thank you to both Camille and Olivier for a superior product. When I searched on-line for language learning I discovered http://www.frenchtoday.com. around on the website, I ordered Verb Drills volumes 1 & 2 plus Mastering French Adjectives to refresh my memory. The way ‘frenchtoday’ is presented is a thousand times better!!! Camille has a very pleasant voice which is a joy to listen to. Together with Olivier, they have produced a wonderful system. You will make no better choice. This is a great help with pronunciation. It is well set out and very clear. Goes a long way to help demystify the use of french adjectives. Very in depth and to the point. What makes French adjectives tricky is that they are subject to changes in pronunciation depending on whether they are feminine or masculine. 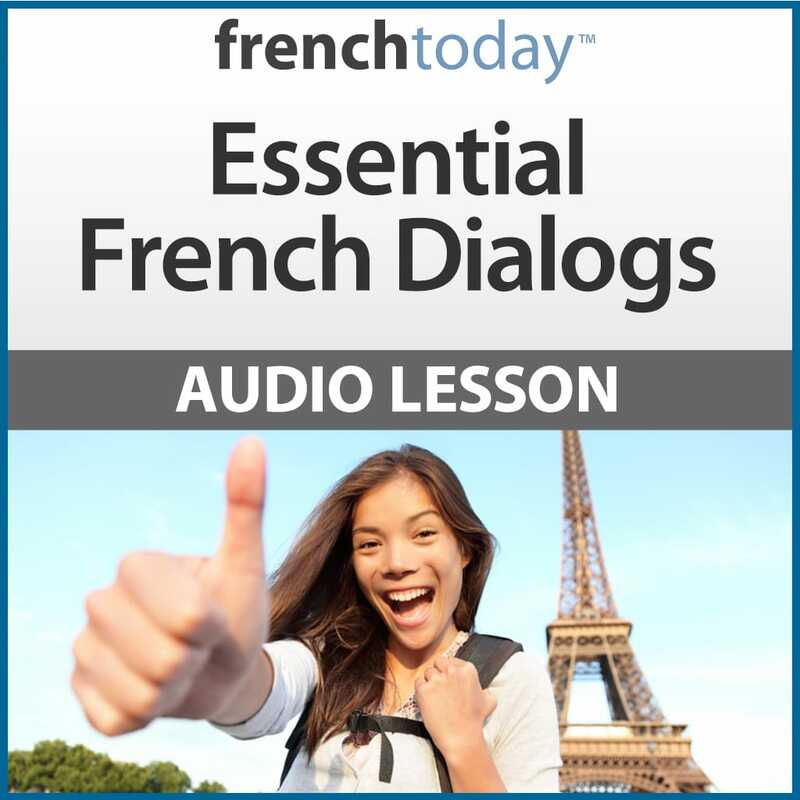 The audio helps my pronunciation and gives me all the necessary practice to use adjectives effectively in spoken and written everyday French. Thank you frenchtoday: you are greatly improving my language skills with the superb products and also with your regular email support. I especially love the relevance and context you do so well and everything is much more easily remembered! Camille’s explanations are brilliant. This is such a useful lesson! Camille makes adjectives easy. The pronunciation is so helpful, and I learnt a lot of truly useful vocabulary. Thank you Camille! Describe This! Mastering French Adjectives is helping me with not only adjectives, but their modifiers, gender form and agreement, possession, and more. I’m amazed by how important this topic is to my listening comprehension. I like the way it’s organized with explanation along with training with the audio, which I repeat over and over until I really know the words, the rules, and the pronunciation. It’s my new treadmill companion! I have countless French Grammar books and none of them clearly explains French Adjectives. Camille’s explanation is so clear and organized, and, along with the audio and accompanying exercises really helps you learn the material. I feel much more confident now.